Welcome to Landscape Depot. 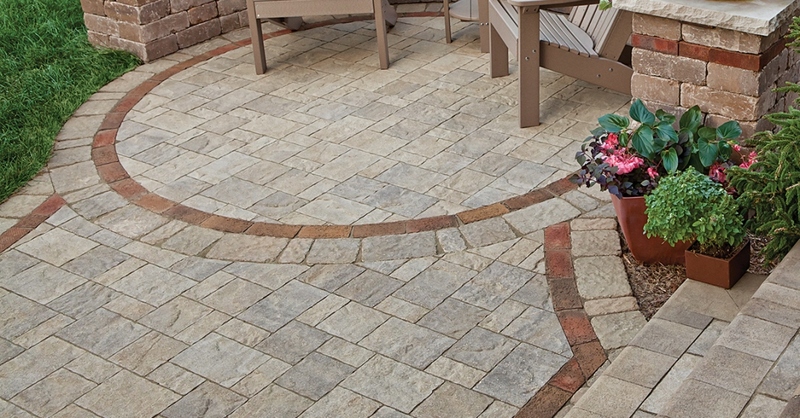 We are a Hardscape and Materials Service yard open to contractors and the public. 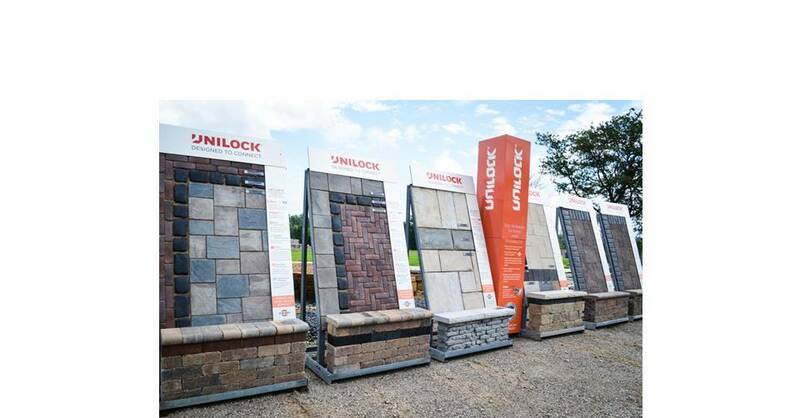 We offer a wide variety of natural stone, bulk products, bag product, paver and wall products from Belgard and Unilock. 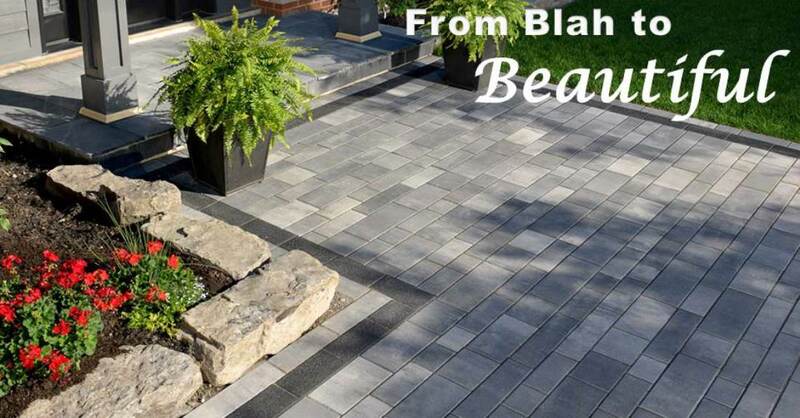 We are a wholesale landscape material supply company founded in 1996. 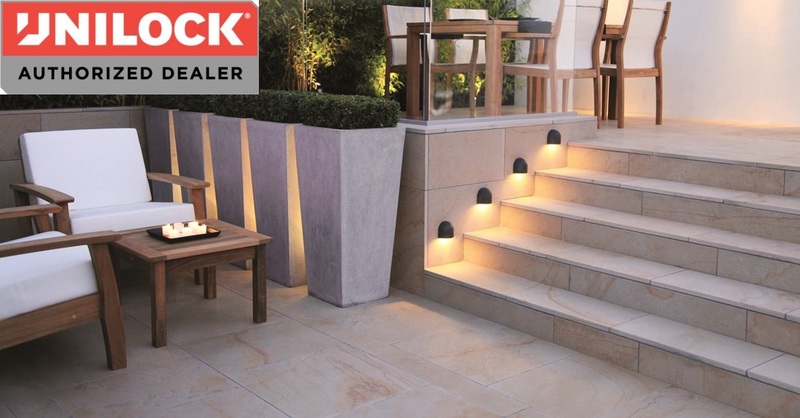 We offer a wide variety of Hardscape products. 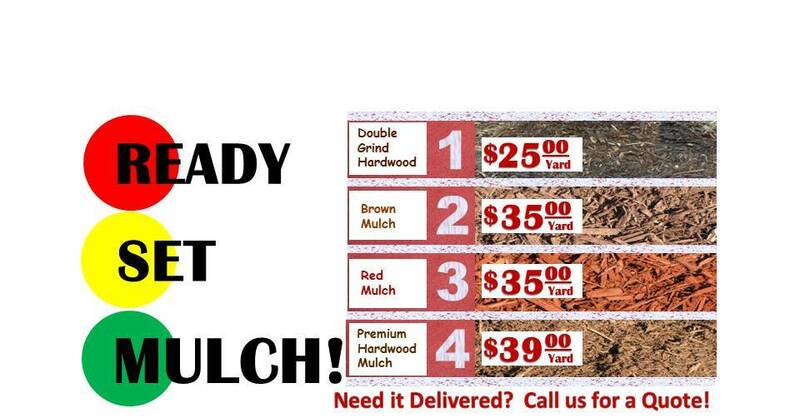 Cal us or stop by today and let one of our knowledgeable staff assist you in your landscaping needs. Hours will be extended for snow events. Please call ahead for extended hours of operation.